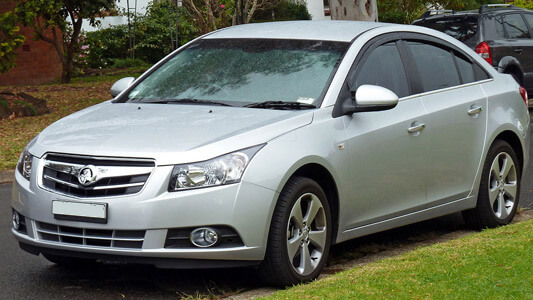 Factory service manual / workshop manual for the Holden Cruze JH and JG series, chassis code J300 built between 2008 and 2016. Covers a wide range of topics with diagnostic, repair, maintenance and rebuild information for all engines, gearbox, front axle, steering, suspension, brakes, interior components, body panels, electrical system including diganostics information. A complete guide to the entire vehicle.